Have you ever faced a price increase on your ticket even after you have purchased it? Airlines cannot increase the price of a ticket after you’ve paid for it. The only exception is if there has been an increase in government-improved taxes or fees. Do not accede to any such requests, and ask for proof of the increase, in the event the airline insists. 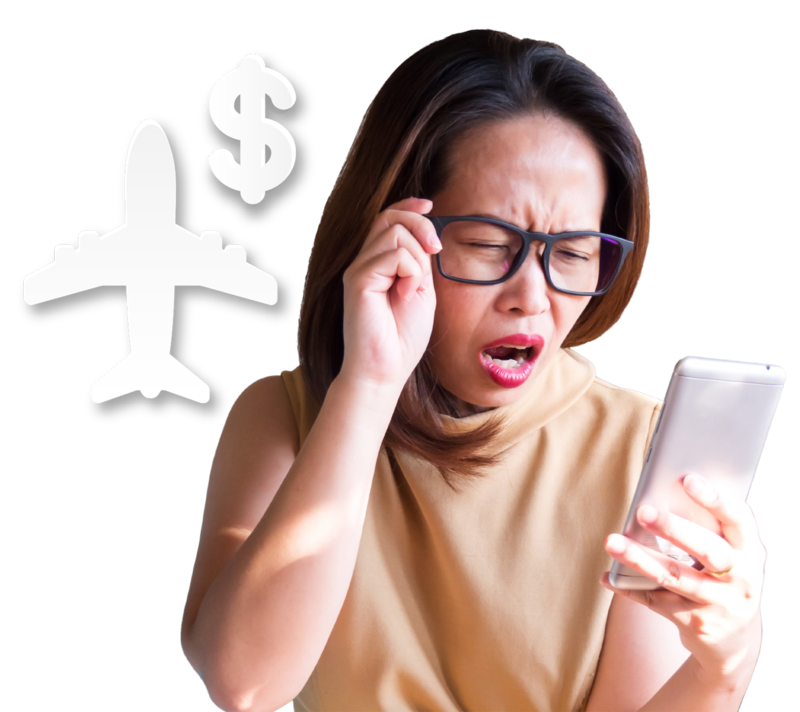 You can use this proof to demand a refund in the event you have been forced to make the extra payment in order to board your flight.